Meet Maki Honda, Operations Manager for World Campus – Japan Program 2016! I’ve been working for WCI since 2012, the first two summers as one of the program counselors and the last two years as a manager. I always enjoy meeting new people and learning new cultures by traveling and working with the international group of people. Even though I was born and raised in Japan, traveling with the World Campus – Japan program allowed me to rediscover so many things about my own country and myself, and it has given me such a great opportunities to learn about the world. I am so proud to have these valuable experiences which not many people could have. 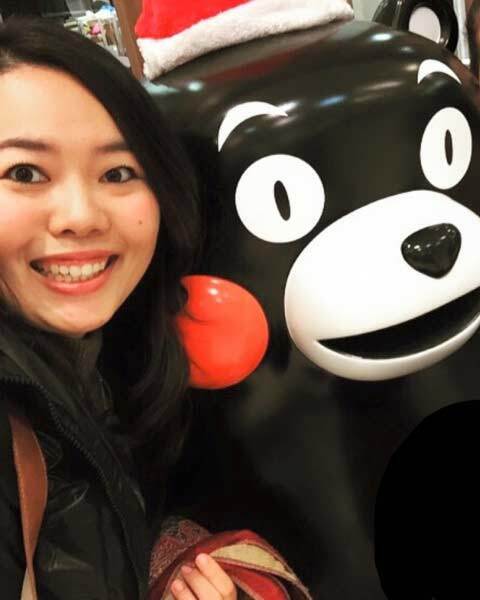 One of the greatest skills I’ve gained in World Campus – Japan program is international awareness which I could utilize for being a global citizen, and now I am in charge of some intercultural exchange programs and activities for Japanese students in my hometown, Kumamoto. Since I’ve been working in a quite unique environment, I’ve always wanted to let them see the world from a global perspective. It is really exciting to work with them and see their growth! Participating the World Campus – Japan program will be a once in a lifetime experience for you! You will learn a lot more than you expect, not only about Japanese cultures but also about your own values, and all the experiences you get during the program will make you a bigger person! Welcome to Japan! I’m looking forward to meeting you all! Previous PostWorld Campus – Japan Trailer 2015Next PostMeet Helmiina Suuronen, Program Counselor for World Campus – Japan Program 2016!